Each year, NOF offers travel grants to young researchers attending the regional (NOF, CED, PER) IADR congress. 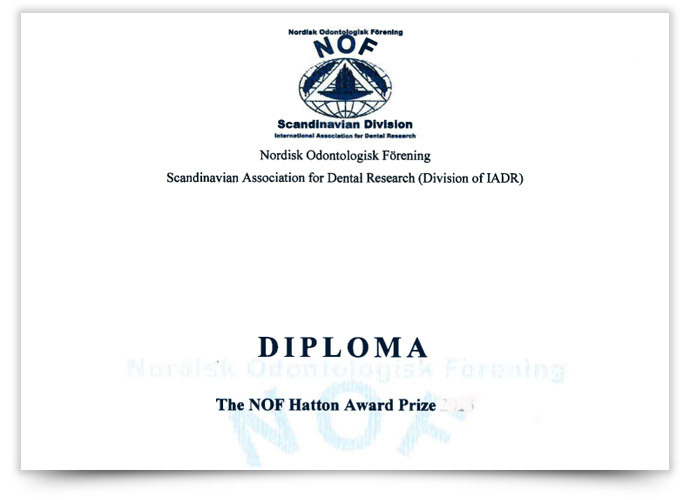 Usually two stipends per NOF country (Denmark, Estonia, Finland, Iceland, Latvia, Lithuania, Sweden and Norway) are awarded. A scientific committee will be responsible for the selection. NOF sends the announcement of travel grants to its members and Nordic universities by email. Applicants for the NOF travel grant must submit an abstract for presentation at the congress. Only members of NOF can participate in this competition.